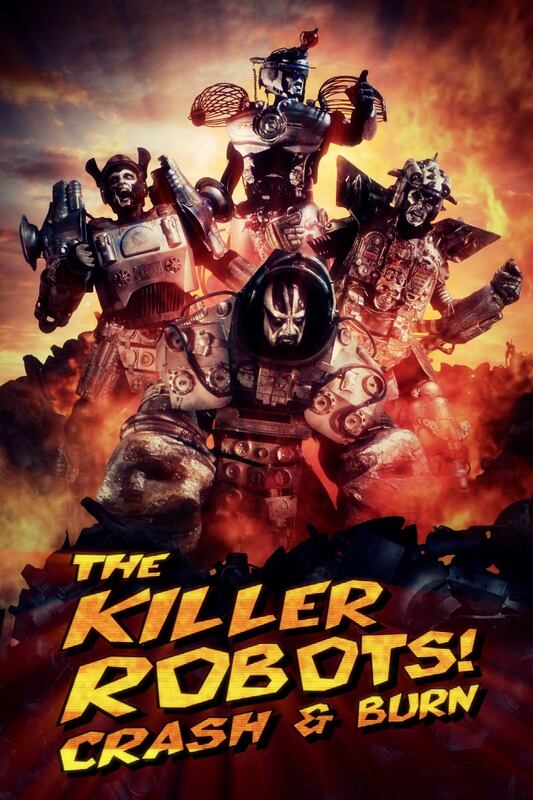 Reviews | The Killer Robots! 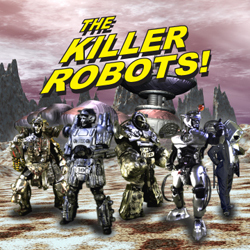 Here are some reviews of The Killer Robots! Crash and Burn. 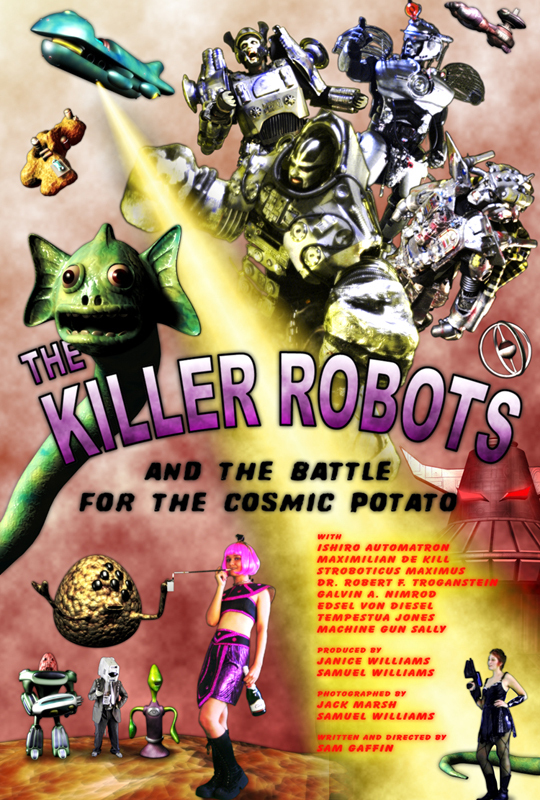 Click on the quotes below to see the full reviews.